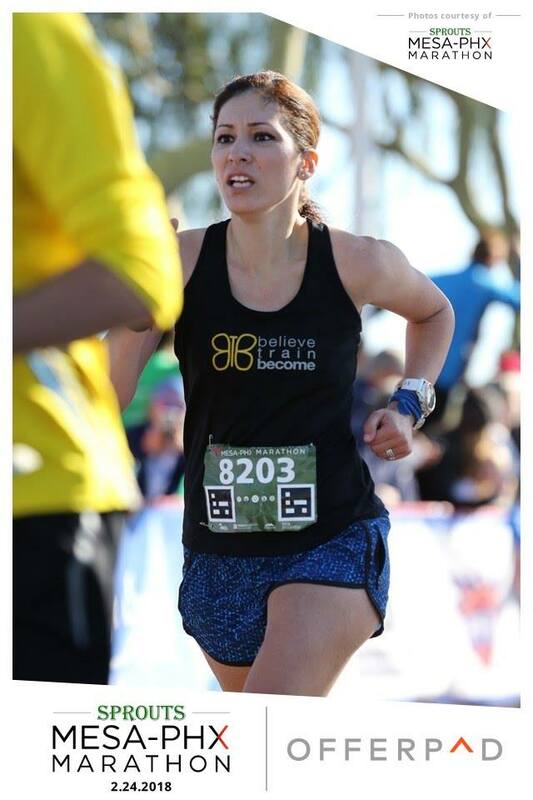 Tonight, I fly to Boston…still in disbelief that I will run the 123rd Boston Marathon. Tonight, I fly to Boston…knowing it was not too long ago qualifying was a far-fetched dream. Tonight, I fly to Boston…and will be picked up by one of my bestest friends. 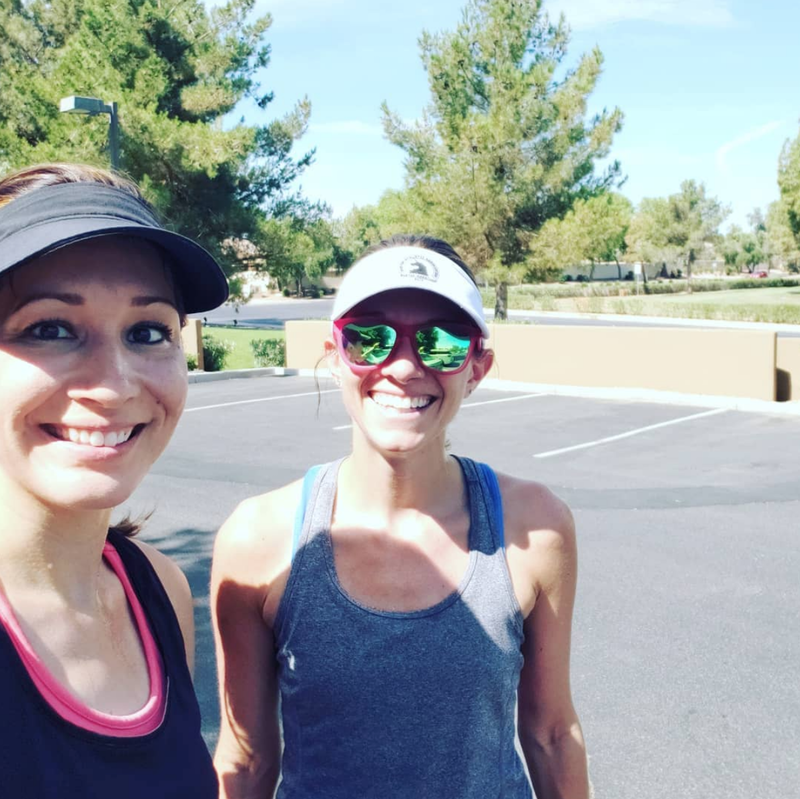 While running brought us together, our friendship has grown through our belief that God brought us together for a purpose much bigger than running. Tonight I fly to Boston…inspired. 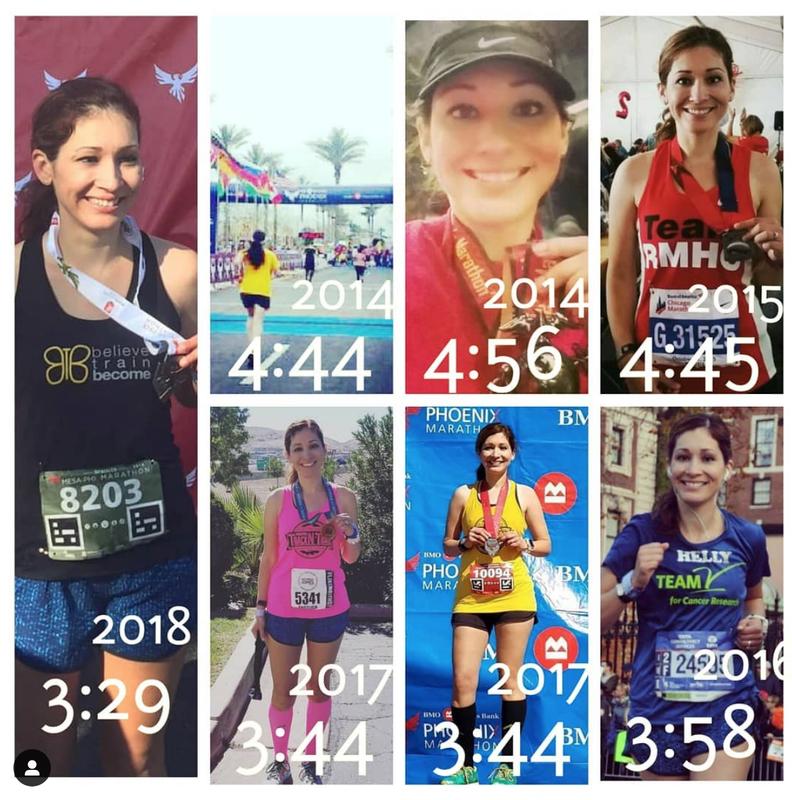 My BQ bestie, Ashley, suffered an injury while training and even though she couldn’t run in preparation for the big race, did everything else she could to be able to toe the start line. Her positive attitude is so contagious, and I’m so grateful for friends who teach me to look for the good in all situations. Tonight, I fly to Boston…with my husband. 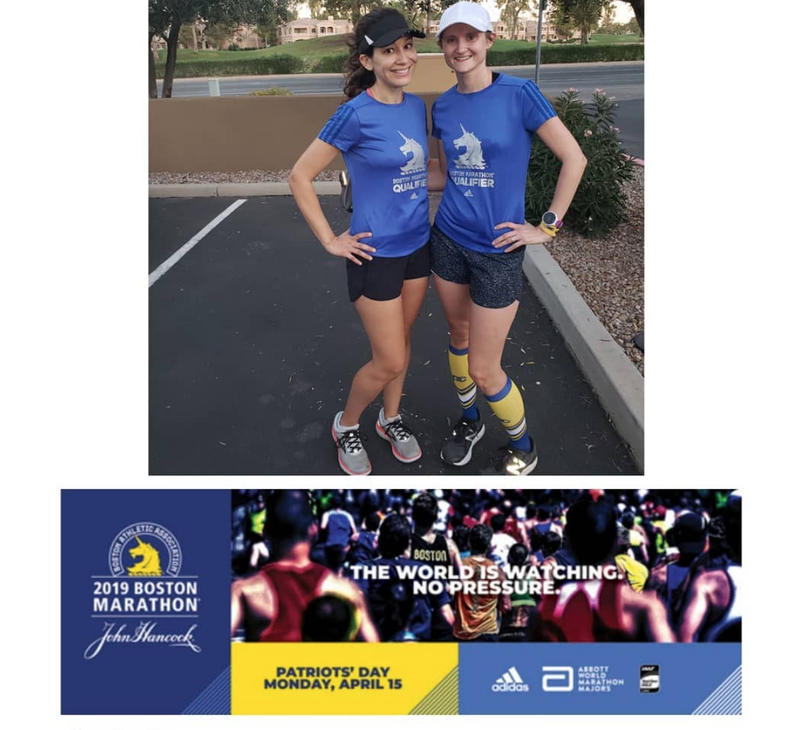 It was our ultimate goal to qualify for the Boston Marathon together. An incredible feat that we had no idea how/if we’d accomplish it. 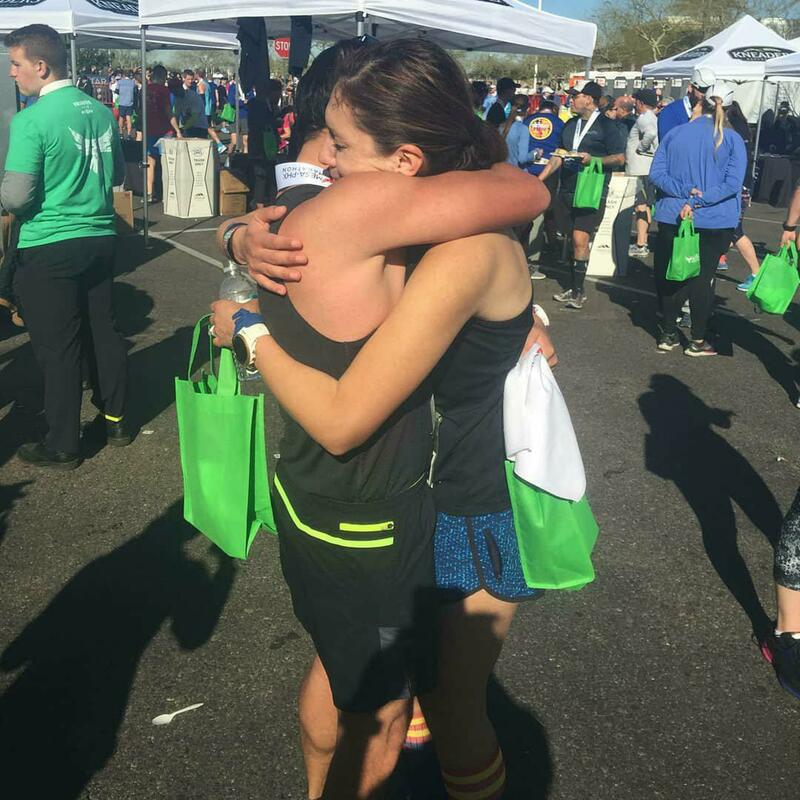 It’s no coincidence that training to qualify and training for Boston helped our relationship grow so much this past year. The encouragement and support we’ve shared has brought us so much closer together, and together, we fly to Boston. 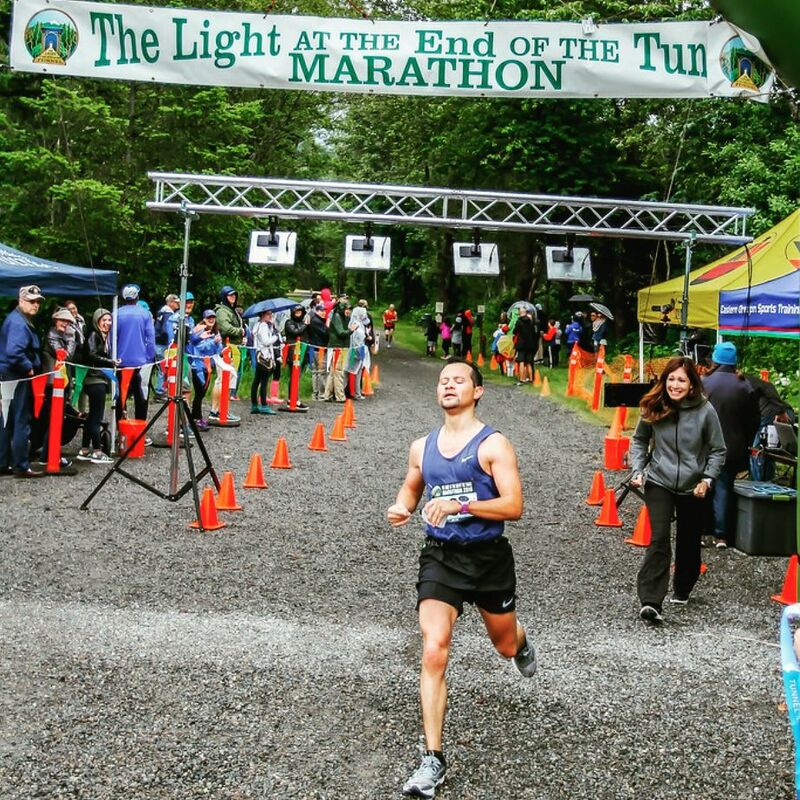 Tonight, I fly to Boston…the most unprepared I’ve ever been for a race. And even though I go knowing that the 123rd Boston Marathon won’t be my best marathon, tonight I fly to Boston knowing it was my best marathon that got me there. It was that marathon which has me going to Boston knowing I can do hard things. Tonight, I fly to Boston.